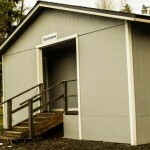 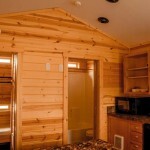 These contemporary Neah Bay rental cabins will provide everything you need for your adventures in the area. 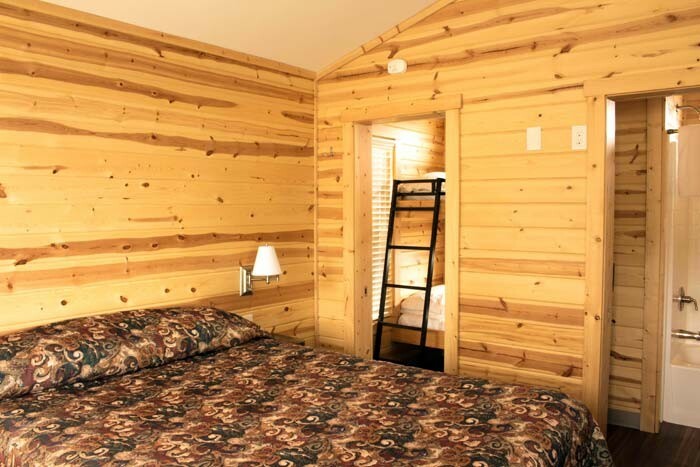 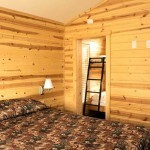 Each of the cabins sleep up to four (4) and contain a queen bed and 1 twin bunk-bed. 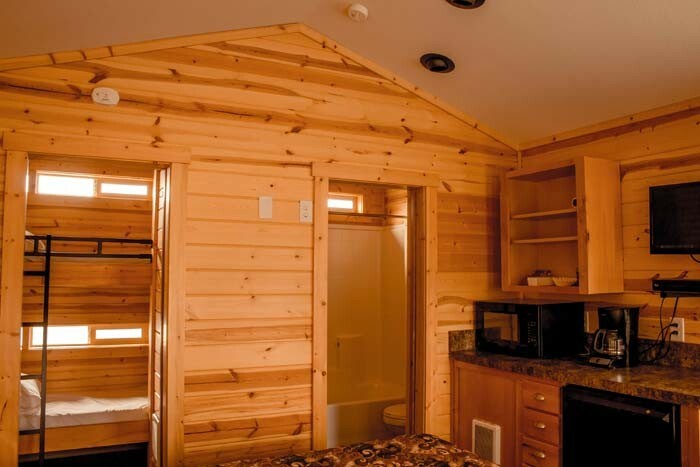 This area is rich with opportunities for a variety of recreational activities and this cabin is perfect whether you are surfing, kayaking, hiking, biking, birding, fishing, or walking our beaches. 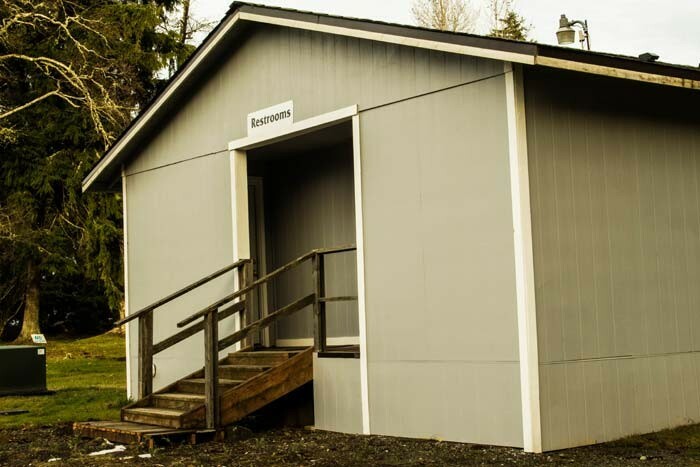 Feel free to ask us about hiking opportunities to Cape Flattery and Shi Shi Trails or the world renown Makah Cultural and Research Center.